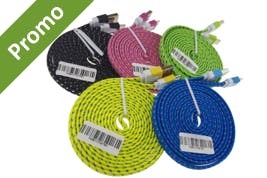 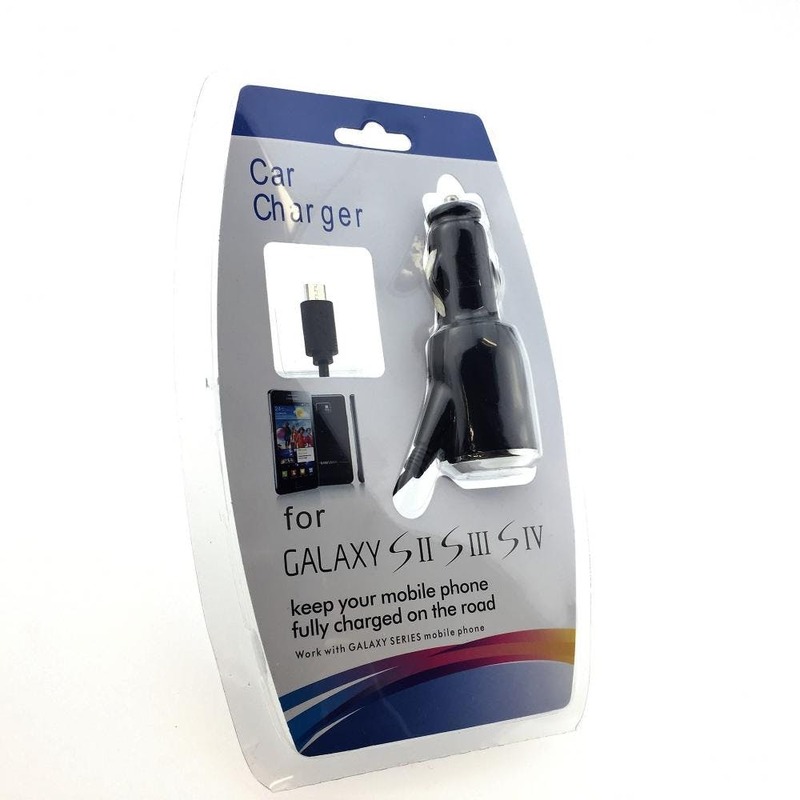 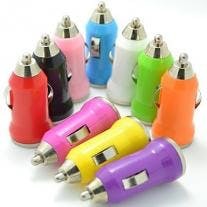 Wholesale Car Charger - Samsung Galaxy only $2.50! 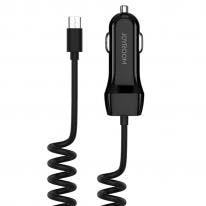 This is a car charger for the Samsung Galaxy phone. 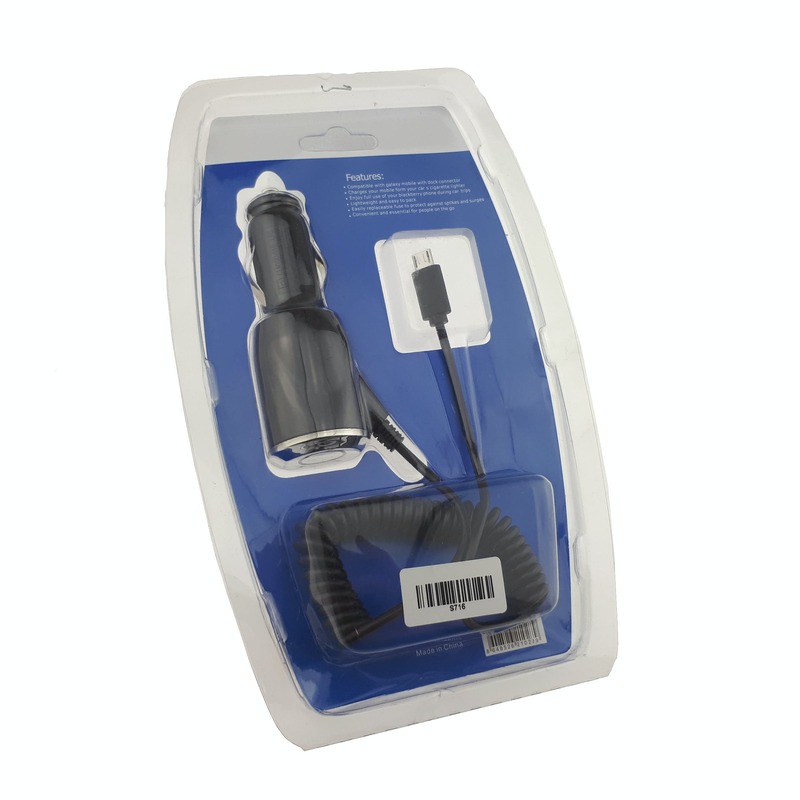 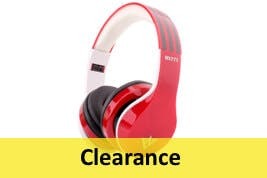 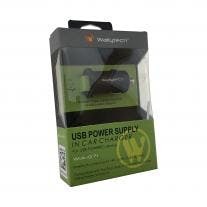 It is also suitable for HTC and BlackBerry phones (or virtually any phone that has a micro usb port). 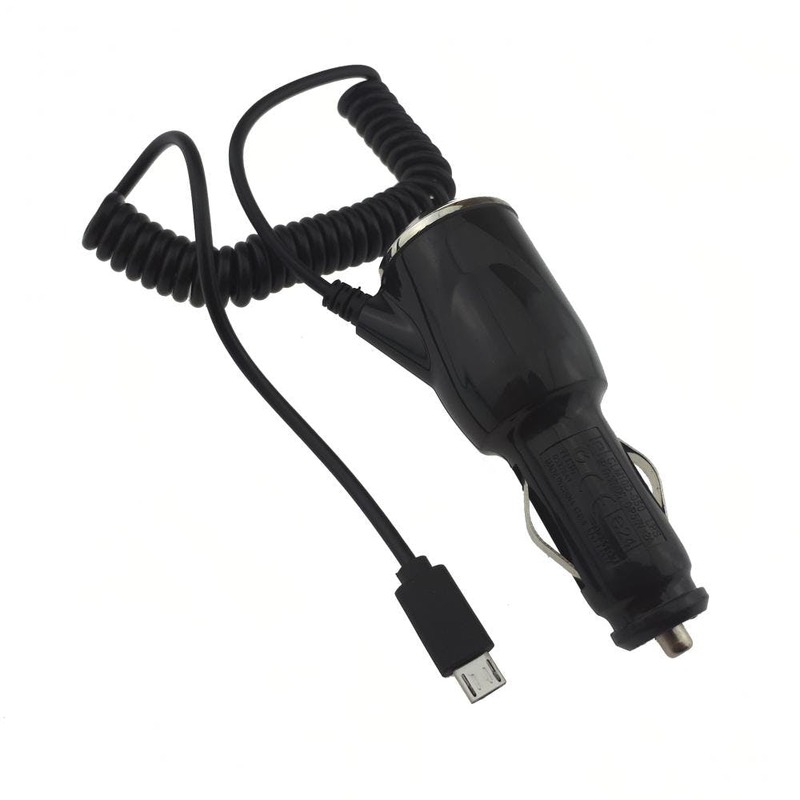 The car charger provides 700 mA current, which is suitable for charging most phones from the car. 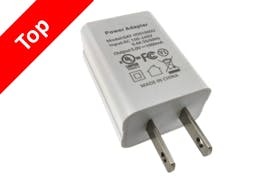 Samsung Galaxy has quickly gained a prominent share of the cellular market in Canada. 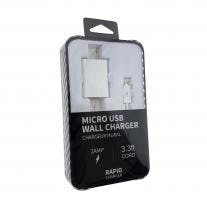 This charger provides the power for Samsung phones using a 700 mAH micro USB port.